MONTREAL, QC – Dieu du Ciel! 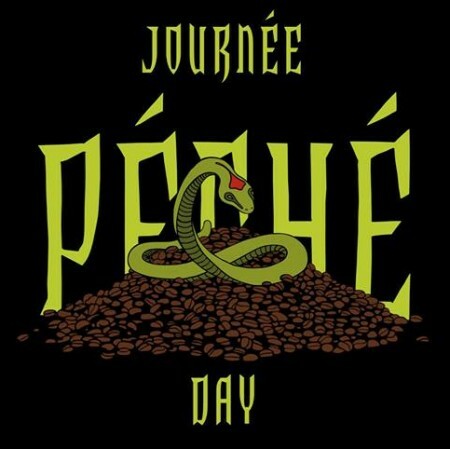 has announced the details for the 2019 edition of Journée Péché – or as it’s known in English, Péché Day – an annual international event celebrating the brewery’s acclaimed Péché Mortel coffee-infused Imperial stout. Taking place on Saturday March 23rd, the core event will be happening at the Dieu du Ciel! brewpub in Montreal and brewery taproom in St. Jerome, where 12 different varieties of Péché Mortel will be available on tap. For more details, see the announcement on the DDC! Facebook page, and check with local venues for specific event information.